It’s about time to start soaking up the sun! Use a new printable sunscreen coupon to keep your skin safe. 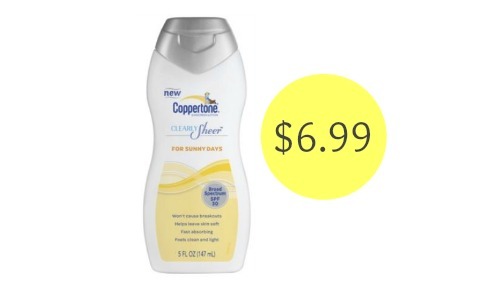 Head to Rite Aid starting on 4/19 to get bottles of Coppertone sunscreen for $8.99 (they’re offering them for $1 off). 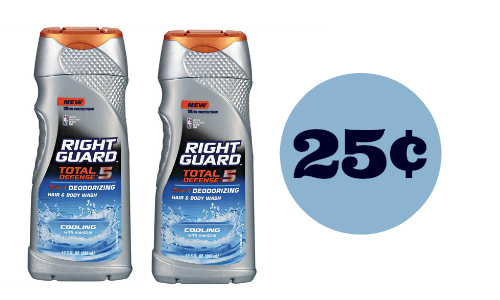 Look through the Rite Aid weekly ad as well to find more deals. This deal starts 4/19. 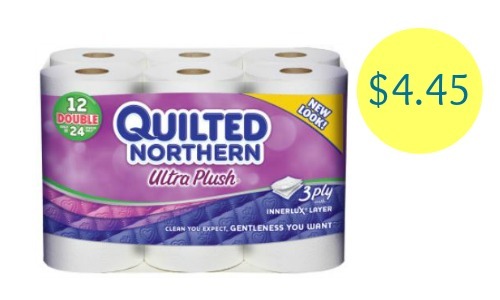 Makes it $13.98 ($6.99 each)!